Anyone that has used a mortgage broker in the past understands just how valuable such a service provider can be, whether you are buying your first home or renewing your mortgage. There are many false perceptions about using a mortgage broker that come from a lack of understanding about the process and the benefits. Working with a direct lender like a bank might feel more “conventional”, but the reality is that an independent third party can offer impartial advice. Plus, brokers have access to a much wider array of products. If you still aren’t convinced that you should use a mortgage broker’s services to make sound financial decisions, have a look at these 10 great reasons to use a mortgage broker. Then you’ll be convinced! As independent mortgage brokers and mortgage agents, we’re not tied to any one lender or range of products. Our goal is to help you successfully finance your home or property. We will start by getting to know you and your home ownership goals, then we will make a recommendation, drawing from available mortgage products that match your needs, and finally decide together on what’s right for you. It could take weeks for you to organize appointments with competing mortgage lenders — and we know you’d probably rather spend your time house-hunting! Our mortgage broker team works directly with dozens of lenders, and can quickly narrow down a list of those that suit you best. It makes comparison-shopping fast, easy, and convenient. Many people are uncertain or uncomfortable negotiating mortgages directly with their bank. Brokers negotiate mortgages each and every day on behalf of Canadian homebuyers. You can count on our market knowledge to secure competitive rates and terms that benefit you. We have access to a network of major lenders in Canada, so your options are extensive. In addition to traditional lenders, we also know what’s being offered by credit unions, trust companies, and other sources. We can also help you take care of other requirements before your closing date, such as sourcing mortgage default insurance if your down payment is less than 20% of the purchase price. Many financial institutions would love to have you as a client, which is why they often offer incentives to attract creditworthy customers. These can include retail points programs, discounts on appliances, shopping clubs, and more. We do the math on which financing and mortgage insurance offers might be worth your attention so you get the perks you deserve. Our job isn’t done until your closing date goes smoothly. 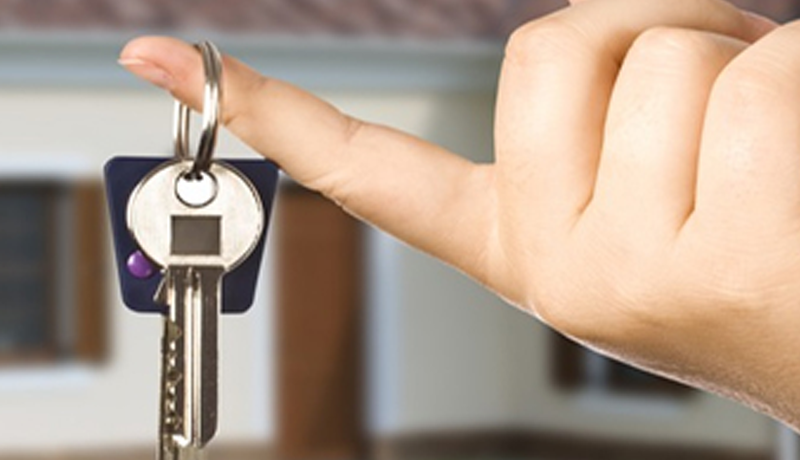 We’ll help ensure your mortgage transaction takes place on time and to your satisfaction. Institutions would love to have you as a client, which is why they often offer incentives to attract creditworthy customers. These can include retail points programs, discounts on appliances, shopping clubs, and more. 9. NO COST TO YOU! There is absolutely no cost to you for our services on typical residential mortgage transactions. How can we afford to do that? Like many other professional services, such as insurance, mortgage brokers are generally paid a finder’s fee when we introduce trustworthy, dependable customers to a financial institution. These fees are quite standard and nearly industry-wide so that the focus remains on you, the customer.